Home > Real Estate Regulator > FAQs Real Estate Regulatory Authority Act 2016..! FAQs Real Estate Regulatory Authority Act 2016..! Although the Real Estate Law has been a hit among the buyer community, objections and clarifications are also doing the rounds. Much of this is also because the state-level regulators would come into play and in each state, byelaws might be slightly different. 1. Who is the ‘promoter’ as per the Indian Real Estate Law? The Real Estate Act covers all private and public bodies that develop real estate projects for sale. Therefore, the development authorities and housing boards are also in its fold. It also mentions, “where the person who constructs or converts a building into apartments or develops a plot for sale and the person who sells apartments or plots are different persons, both shall be deemed to be the promoters and shall be jointly liable as such for the functions and responsibilities specified, under this Act or the rules and regulations made thereunder”. Therefore, it stands true in cases where a joint development is in question. 2. If the ‘promoter’ or ‘allottee’ defaults, what is the rate of payment payable? Rate of interest (RoI) payable by either the promoter or / allottee is the same. It has to be specified by the appropriate government in the rules. 3. What if the regulatory authority does not respond? Section 5 of the Act provides that the authority has to decide on the application within 30 days of its receipt. It further provides that in case the authority fails to take a decision within the said period of 30 days, the project shall be deemed to be registered. 4. What is the ‘escrow account’ and ‘separate account’? Section 4(2)(l)(D) provides that the promoter shall maintain a ‘separate account’ for every project undertaken by him/ her wherein 70% of the money received from the allottees shall be deposited for the purposes of land purchase and construction. The account has to be self-maintained and is not an escrow account requiring the approval of the Authority for withdrawal. 5. When can the promoter withdraw the money from the separate account? 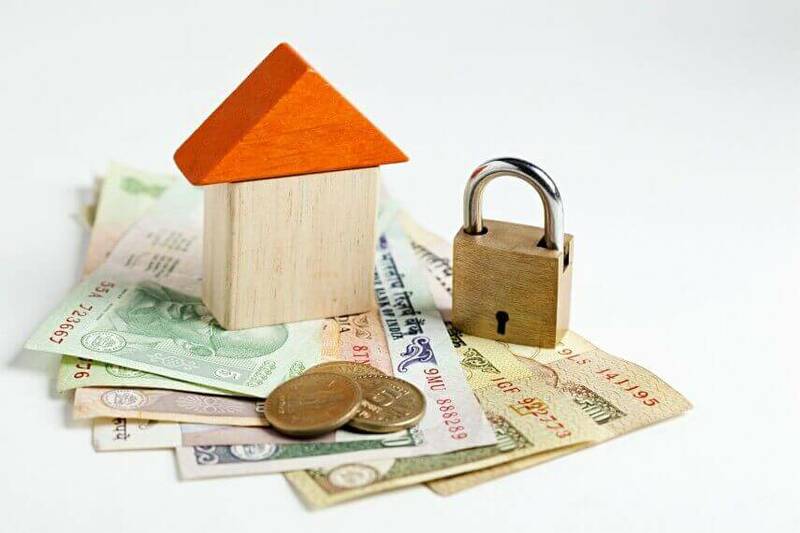 The real estate promoter is required to withdraw the amounts from the separate account, to cover the cost of the project, in proportion to the percentage of completion of the project. In addition, the promoter is permitted to withdraw from the separate account after it is certified by an engineer, an architect and a chartered accountant in practice that the withdrawal is in proportion to the percentage of completion of the project. 6. Who else is under the purview? Section 2(zm) defines the term ‘real estate agents’, which is a very broad and inclusive definition and covers all from of agencies involved in sale and purchase of projects, registered under the Act. Consequently, web-portals etc. engaged in selling plots or apartments are also covered under the Act and are required to comply with the duties and responsibilities as provided therein including under the rules and regulations made there under. 7. 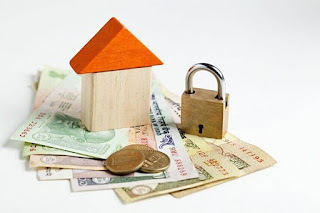 What is the obligation of the promoter as regards insurance of real estate project? The promoter is required to seek an insurance of the real estate project towards title of the land and towards construction of the project. This provision shall only come into effect after and in the manner as may be notified by the appropriate government. 8. Are the civil courts and consumer forums barred from entertaining disputes under the Act? As per section 79 of the Act civil courts are barred from entertaining disputes (suits or proceedings) in respect of matters which the Authority or the adjudicating officer or the Appellate Tribunal is empowered under the Act to determine. However, the consumer forums (National, State or District) have not been barred from the ambit of the Act. Section 71 proviso permits the complainant to withdraw his/her complaint as regards matters under sections 12, 14, 18 and 19, from the consumer forum and file it with the adjudicating officer appointed under the Act. 9. What is the punishment prescribed for non-compliance of the orders of the Appellate Tribunal by the promoter? As per section 64 if the promoter fails to comply with the orders of the Appellate Tribunal, he shall be liable to a penalty for every day of default, which may cumulative extend up to 10% of the estimated cost of the real estate project or with imprisonment for a term which may extend up to three years or with both. 10. What is the punishment prescribed for non-compliance of the orders of the Appellate Tribunal by the allottee? As per section 68, if the allottee fails to comply with the orders of the Appellate Tribunal, he/she shall be liable to a penalty for every day of default, which may cumulative extend up to 10% of the cost of the plot/apartment or / with imprisonment for a term which may extend up to one year or / with both.